Grady Service, Detective for Michican Upper Peninsula's DNR, is running hot and cold--Chasing an eco-terrorist trained in the most advanced and explosive guerrilla tactics AND tackling an eighty-year-old cold case involving racism, gold, and murder. 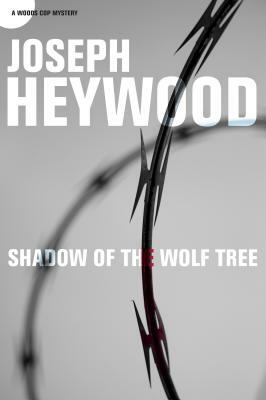 Joseph Heywood is the author of The Snowfly (Lyons), The Berkut, Taxi Dancer, The Domino Conspiracy--and the seven novels comprising the Woods Cop Mystery Series. Featuring Grady Service, a detective in the Upper Peninsula for Michigan's Department of Natural Resources, this series is fast earning its author cult status among lovers of the outdoors, law enforcement officials, and mystery devotees. For more on Joseph Heywood and the Woods Cop Mysteries, visit the author's Web site, josephheywood.com.